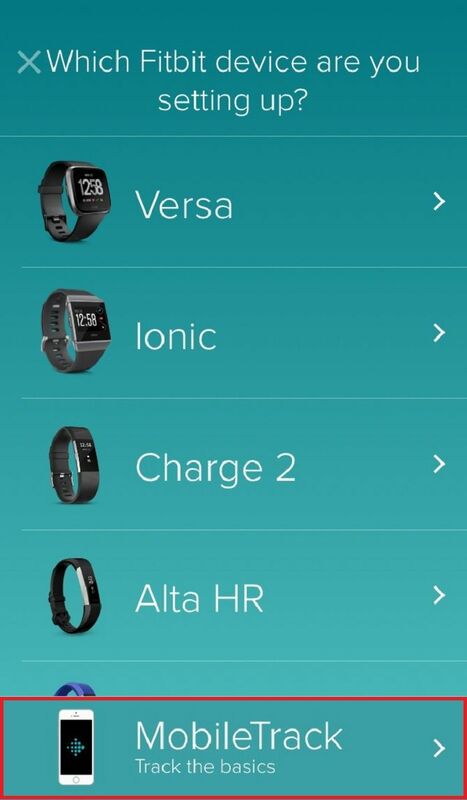 There’s a wide range of Fitbit models available, and each displays battery level differently. However, once you’ve downloaded the Fitbit app, the charge will show in the top-left of your dashboard. 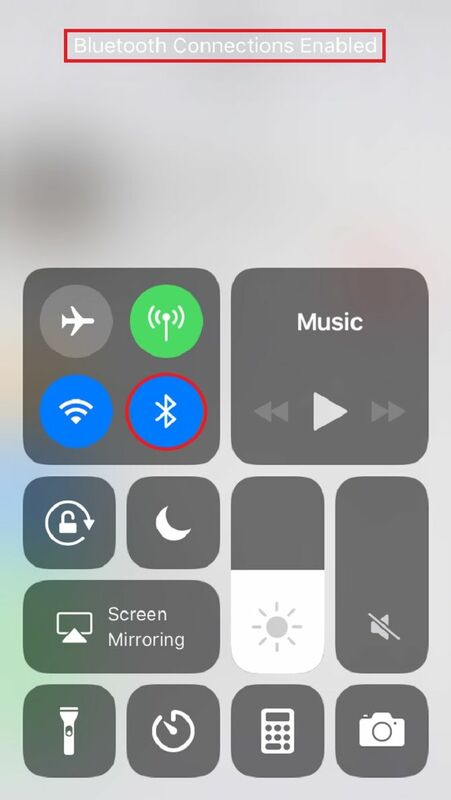 If you tap the icon displaying your model, you’ll see whether it’s full, medium, or low. 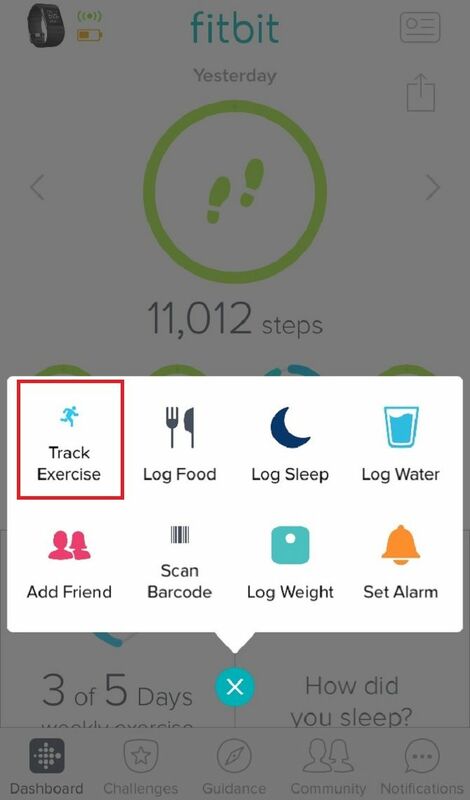 If you don’t want to bother with this, iPhone users can instead rely on the built-in Health app. Android users can try Google Fit or download another fitness tracking app. iPhone users can easily check this is turned on using the Control Center by swiping upwards. 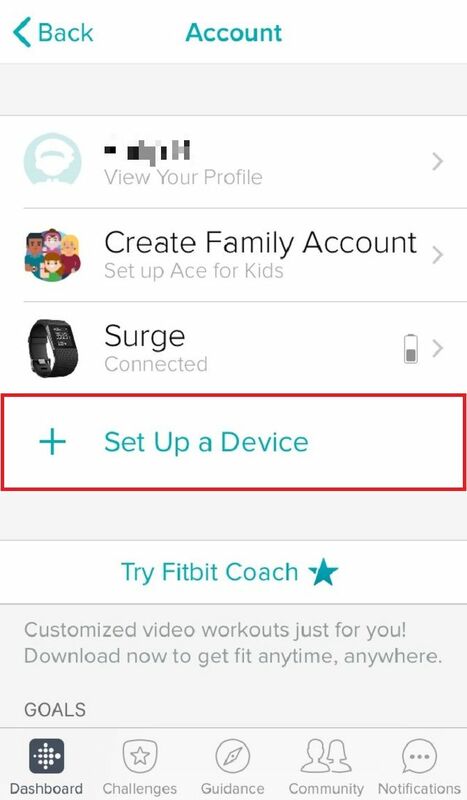 Go to Settings > Bluetooth to see connections, and make sure your Fitbit is listed. 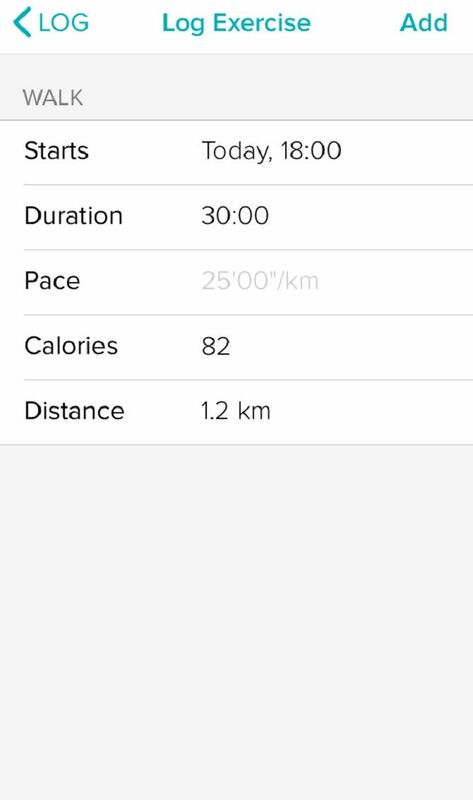 Android device owners can carry out these steps for Fast Pairing using Bluetooth. Your phone’s OS is something you should always keep up-to-date too. Android users should go to Settings > About device > System updates > Check for update. 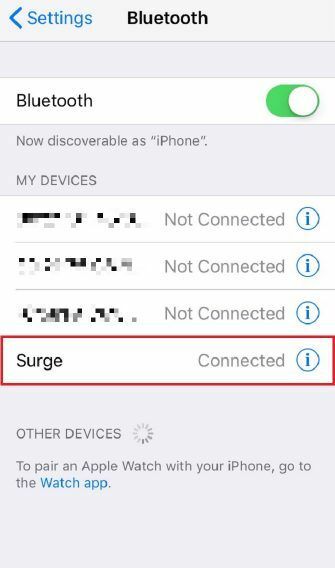 iPhone owners can check this by going to Settings > General > Software Update. You’ve probably heard that Fitbits are water-resistant. However, that’s not entirely the case. Most units are splash-resistant, meaning you shouldn’t stress if a few droplets get on the screen while you’re washing your hands. But don’t wear it while swimming or in the shower. This is due to the pressure on the touchscreen, rather than the actual substance. 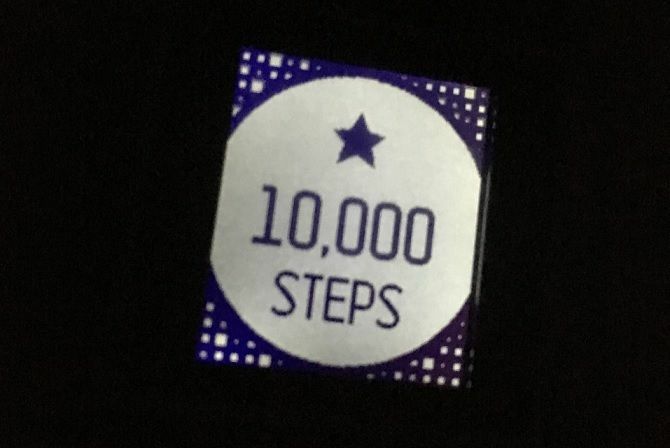 Beyond that, your Fitbit has probably exceeded its life expectancy. 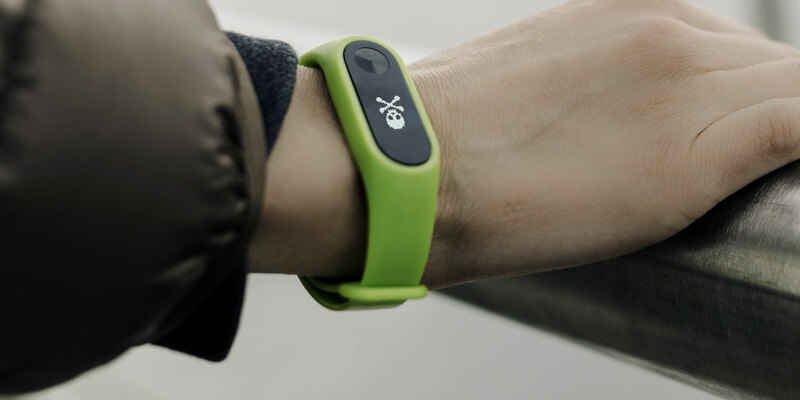 You’ll miss it, so might want to consider another—or maybe cast your net wider and look for alternative fitness trackers.